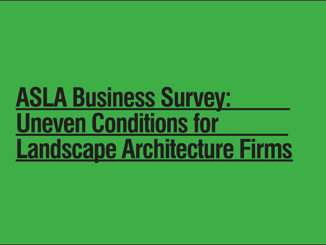 Stoss recently joined World Landscape Architecture (WLA) as a sponsor of our landscape architecture blog. We appreciate the support that this brings to WLA which assists us in providing great landscape architecture content to our readers. 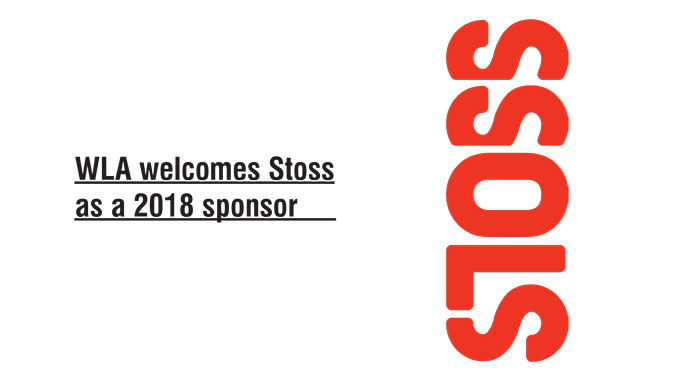 Stoss is a cutting-edge design firm that believes in the productive role of landscape in the making and re-making of cities and social spaces. They specialize in urban and landscape revitalization. 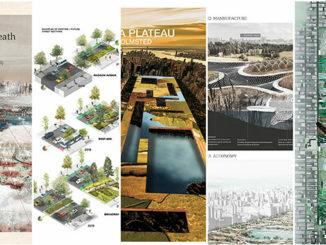 Stoss designs public spaces, cities, and landscapes to respond and adapt to changes in climate, demographics, and economies. They advise on project strategies for clients thinking about what’s next. We research new applications for technologies, infrastructures, and ecologies in ways that transform people’s experiences. Stoss imagine new possibilities, creating value and vibrancy in challenging places. Stoss‘ projects include The Plaza at Harvard, the Citydeck, Erie Street Plaza and Eda U. Gerstacker Grove. 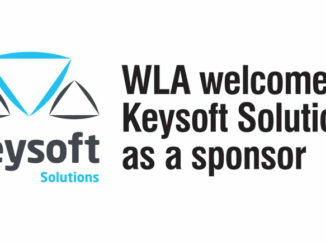 WLA is excited to have Stoss join as a sponsor and look forward to collaborations in the future.